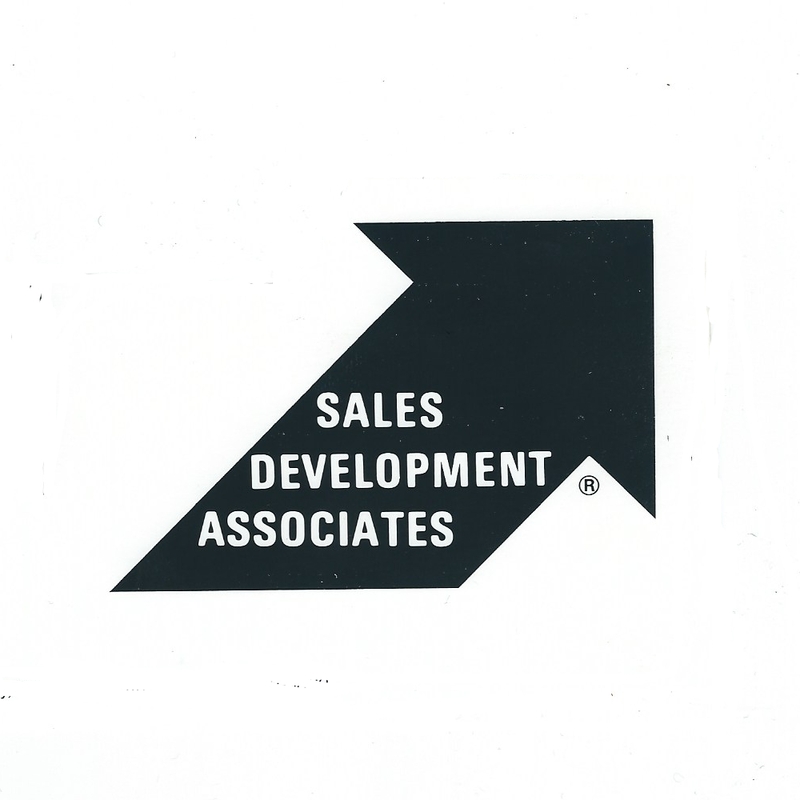 In 1976, Sales Development Associates blasted onto the advertising scene with a disruptive approach which most misunderstood and many underestimated. I know the story because it is mine. I was 28 years old and started the company from a spare bedroom at my folks’ house and then six months later moved into our office building in Wellesley and incorporated in April, 1977 as The Venmark Corporation. Venmark had a very different business model. My experience was in professional sales, sales training, and marketing. I looked at the way conventional advertising was sold and practiced and quickly concluded that it excluded small business. Briefly, that was because the conventional advertising agency model was based upon a retainer for stable income along with the sale of creative services, advertising, and collateral materials. The reason it excluded small business was because most didn’t need a full-time advertising agency and couldn’t justify a large retainer. By default, only the “losers” were typically available to smaller companies, especially B2B. If you adhered to that conventional model, then like an attorney or any other professional, if you wanted to grow and increase your income then the only way to do it was to increase your retainer. The best agencies grew quickly, increasing their retainers and growing their way out of the small business marketplace. That was their goal and it was especially true of small B2B agencies. Venmark was different. We focused on getting “free publicity” which is far more cost-effective than advertising. And we accomplished this by working on a project basis modeled after the insurance industry where I had developed the national sales training program for Fireman’s Fund American Life Insurance Company. I transferred the insurance agency business model to the small business advertising sector. The basic program I created was the “North American Publicity Order.” It was designed to be sold like an insurance policy and for the cost of a single small black & white advertisement, we’d perform a listed series of activities to get publicity for a client’s product. It was highly efficient and the results were typically 10 times more valuable. The Venmark program included a sales presentation with objections and rebuttals, appointment setting, time-management, and more. I also created a very successful publicity writing formula, including an interview and copy approval presentation, and established a media database on a custom built computer system. Bill Gates hadn’t created Microsoft yet. Getting free product news coverage for our clients in leading industrial and technical publications proved to be far more cost-effective for them then paid advertising. Most importantly, the decision to begin a project with us was minimal, even insignificant, compared to an agency with a retainer relationship. Our business grew rapidly! One of our great clients totally understood our efficacy and was hiring us for three projects per month and told me that he was seeking an advertising agency. From interviewing agencies, he learned three key things: they perceived Venmark and Sales Development Associates as “just doing news releases” and therefore weren’t very good, they undervalued publicity, and they were fundamentally paranoid about potential competitors. He realized also that those agencies really didn’t pursue publicity for their clients because it truly was more cost-effective and they hadn’t figured out how to make a profit at it! I’m glad Venmark was underestimated during those early years because it allowed us to grow very rapidly. The “Great power of underestimation” helped me effectively build my business because our competitors were caught off-guard and didn’t fully understand Venmark’s distinctive capabilties. In fact, I had a cousin who was in the conventional public relations business who wrote to me and was very concerned about my “non-traditional approach” to selling publicity services. He never built a business and retained clients for 40 years! Mr. Trump was underestimated from day-one and embraced it. Kudos! The politically correct pundits discredited him and his intelligence because of his boorish behavior. They didn’t really want to acknowledge that he took a business approach to the political landscape and offered solutions in a non-traditional way. Many years ago I remember visiting my Dad at Mass General Hospital. He was in intensive care after a quintuple heart bypass operation. His surgeon was world renowned. He was the same guy who operated on the Secretary of State, Henry Kissinger a few years earlier. Really knew his stuff. But, the world renowned surgeon had a terrible bedside manner. I didn’t care, however, because he was competent and saved my Dad’s life. I feel the same way about Donald Trump. I don’t care that he was ill-mannered during the campaigns and didn’t conform to the way a presidential candidate “should have behaved,” according to the pundits and left-leaning media who are adept at criticism. Especially involving republicans. 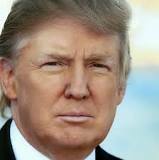 What I do care about is that he is the best equipped candidate to solve the major problems facing America today because of his intellect and savvy, as illustrated by his successful business background in several industries. Never mind his victorious primary- and general elections. Our greatest problems relate to the economy, job creation, low wages, government waste, fraud, and abuse, illegal immigration, and terrorism. Many other issues will virtually resolve themselves if these can be solved. Like the ill-mannered heart surgeon, it isn’t important that Trump be politically correct. What is important is that he a winner and is best equipped to lead our nation away from the Obama era of the nanny state and big government, and over-regulation which has been killing small business and job growth.